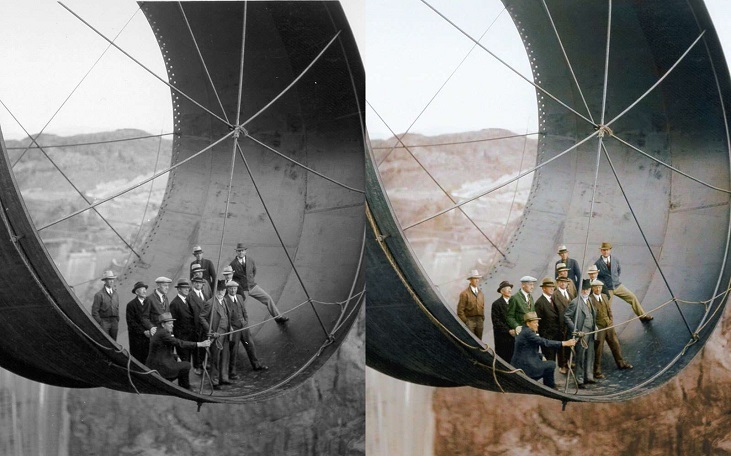 Dynamichrome is a project dedicated to digitally reconstructing historical photos in color, offering a brighter glimpse into the past. One photo even shows the Eiffel Tower in its original reddish-brown color. It’s been painted multiple times since then.